Whether your business is a startup or if you’re ready for expansion, you need funds to power your small business. But before you seek for a loan, you need to plan about exactly how you’ll use your loan amount and how you’ll pay it off. So, that you don’t fall into a situation where you can’t pay off unsecured business loan. Without a strategy on how to put the money to work, you’ll take up a loan that might become a burden on your shoulders. Many small business owners seek for funding when they want to power expansion plans. With unsecured business loans for startup you can move into a bigger office, or to an economically feasible location or investing in a new product line. A financial support from NeoGrowth can help to meet your urgent need for expansion, despite of low credit score. Businesses might fall into a shortage of funds to keep a smooth flow in the day-to-day operations like employee benefits, transportation, travel, taxes, rent, repairs, and more. 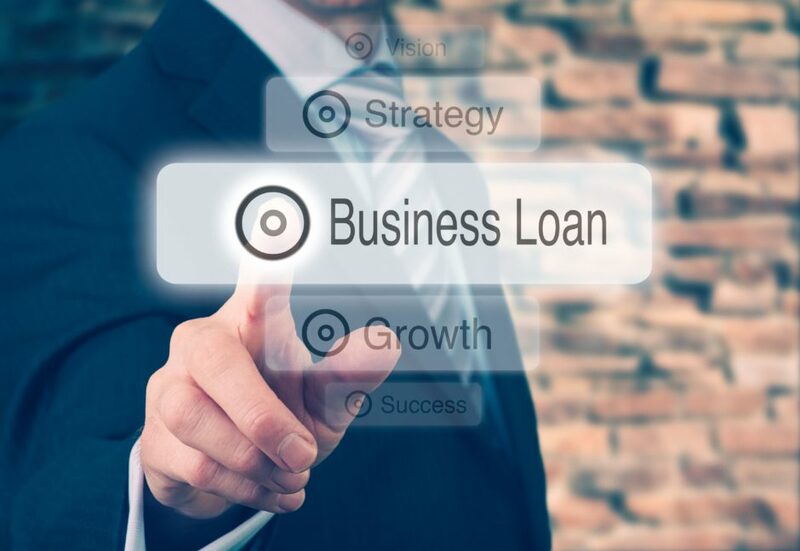 At these times, unsecured business loans for self employed come into play to fulfil your requirements and keep the business growing. Advertising is often a huge expense, though it eventually pays off very well. It is definitely the best way to grow your business. So, hire an advertising agency and increase sales with innovative campaigns. The requirement for machines and equipment can emerge at any time. The right type of equipment directly affects the quality and quantity of the products. Tackle such situations with an instant unsecured business loan from NeoGrowth. As a safety stock, it is crucial to have the minimum inventory in your warehouse. This will keep the smooth flow of supply. When there’s a demand for your products/services in the market, you should never fall short of finance. At this point, an unsecured loan from NeoGrowth could help you to buy the necessary inventories to meet the higher demand of your customers. Many businesses wait for the most favourable season when they make the maximum revenue in the year. You shouldn’t fall short of funds at this period of the year to buy inventories. For opportunities like these, get an unsecured loan from NeoGrowth and meet your milestones. Are unsecured business loans safe? It is, if you’ve a blueprint of how you will be using your funds. 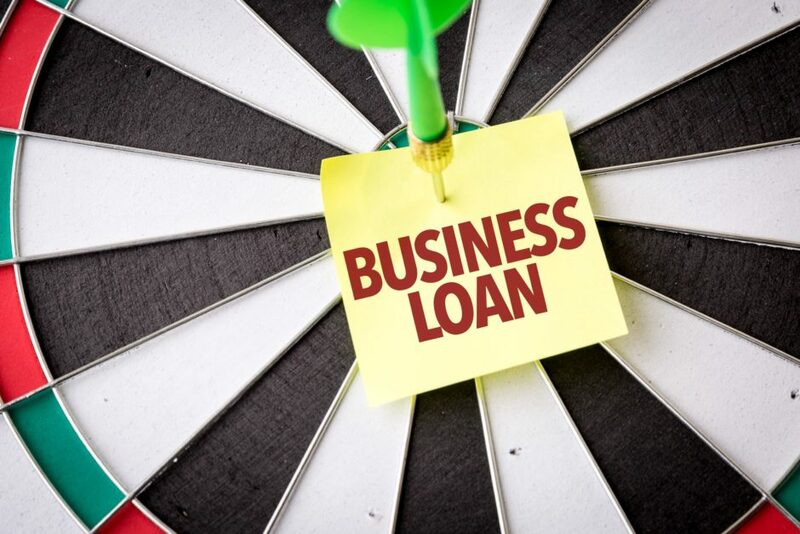 So, before you apply for a business loan make sure you have a well-thought plan and have set milestones for success. A business owner knows how crucial it is to source new leads and make sales for the growth and success of the company. And many small business owners often wonder if there is any strategy which can help boost sales. Read on to know how you can increase sales that you can start implementing immediately. Your business will flourish if you keep your customers happy by giving them what they want. How would you know what the customers likes or dislikes? It’s only by asking the customers. Ask them for feedback and it will get you valuable insights that will help to improve your products/services and increase your sales. No matter what your products/services are, you will always have competitors in your market. The customers are all bombarded with advertisements, and in this chaos, you have to find a way to stand out and get noticed. Only this can register your products/services in their mind when they’re out for their next purchase. Social media is a good way to engage with your existing customers and attract new ones. Your buyers are on social media and every moment they’re influenced by a brand to make a purchase decision. You should be active on these social platforms and leverage this trend by influencing your potential customers to choose your product/service. Cross-selling is a sales strategy in which the sellers suggest another product that is related to the original purchase. The idea of cross-selling is to make the customers spend more by making them buy more things. For example, the staff at McDonalds always asks us “Would you like fries with that?” This generous and straightforward question is contributing a good amount to the sales revenue to the company. This is currently one of the best strategies to increase sales for small businesses. Whenever a customer purchases something from your store, offer them a discount or a coupon for their next visit. This will keep them engaged with your store and spread words about your products and services. We would also like to share another sales tips for small business owners that would help to increase your sales revenue. It is to never give up, and keep following up with those customers, send them regular reminders until the day comes when they make the purchase. In this decade, India has moved on from a male-centric society to a place where businesses and entrepreneurship are not defined by genders. 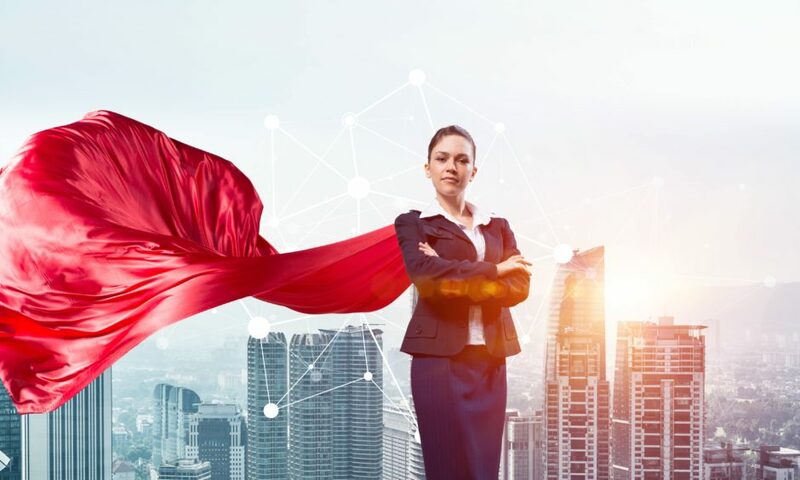 Women have risen above the confined domestic life, took challenges, faced struggles and made their way to the top list of women entrepreneurs. Some of them had only a little or no experience in the industry they chose, but they learned to overcome the knowledge barriers as they grew. Has anyone ever quit the job for the love of dogs? Rashi did it to start HUFT. She started making accessories for her dog who did not like the products available in the market. And as a passionate dog lover, she decided to mass produce these accessories and approached 200 pet stores, to have all of them shut their doors on her. Today, Heads Up For Tails has nine stores in Delhi, one in Pune, four in Mumbai and nearly one lakh customers. She has proved that even a small idea could lead to huge success. Aditi brought a huge change in society by educating girls in small towns and cities about menstruation. Her idea was to educate people about the menstrual cycle by adding humour to it through comics. Being born in a small town in Jharkhand, she was familiar with the way a woman is treated during her period, and this inspired her to publish several comics on this topic. Later she managed to raise Rs 5.15 lakh for investment and then continued by reinvesting the profits into the business. She believes that being an entrepreneur has been the most empowering experience in her life. Surabhi realised that India lacks a career counselling platform that could help students of all age group to find a right career path and connect with the institutes of their choice. This inspired her to start MeraCareerGuide.com in 2008. It became successful within the first few months by gaining 50,000 visitors. This one of a kind educational portal eventually became India’s largest online career guidance platform. As a young entrepreneur, Garima started an online platform to offer better shopping, dining and travel experiences. PoshVine helps customers to choose a fine dining restaurant, make an instant reservation for free and earn credits that can be redeemed. It was founded in 2011, based out of Bangalore, and currently serves over 400 restaurants in 5 cities. Vanita was working in a leading company in South Africa and later decided to quit her job to start her own business in India. She was confident of becoming an entrepreneur and was ready to take up the challenges of a small business owner. This gave rise to Olive Retail, a departmental store that caters to all the demands of a customer. Olive Retail saw success within the first few months and became a trusted store around the corner. But when the footfalls grew further, she found a shortage of inventory. This is when NeoGrowth supported her with required finance to seize the opportunity and boost sales. Currently, Vanita happily says that being an entrepreneur was the best decision of her life. By presenting these stories, our motive is to inspire you to take the first step of your entrepreneurial career and show your potential to the world. And don’t stress if you’ve been turned down by the bank for a business loan. We are flexible than a bank at providing finance. From making a social impact on becoming a business leader needs a little support, and we are here to provide you with that bit. Many small business owners are against debts because they don’t think they have enough CIBIL score, or unsure if they can afford repayments. But one cannot deny the fact that investment is important to grow any business. Businesses would need finance for various reasons like upgrading equipment, buying inventories and working capital, these’re the most common reasons. Read on for a look at five unheard reasons for which an entrepreneur might take a business loan. Business owners must set aside enough amount throughout the year before the Tax officials knock on the door. But business doesn’t always work according to the plan, which is why entrepreneurs often take a loan to pay off taxes. After all, paying it off on time using a loan is better than getting in trouble with the Tax officials. Insurance is one of the major business expenses and some business owners take a loan to invest in multiple insurances. There’s a benefit in getting your business insured; It is one of the eligibility criteria when you apply for a long-term loan which includes huge loan amount. Business owners could need a loan if they’re hiring an advertising agency to market their products. Marketing is often a huge expense and costs a lot of investment, though it eventually pays off in the long run. Taking loans to pay off another loan may seem strange. But business owners do it when they get another loan for better rates and benefits. In fact, it is a popular and sometimes necessary reason to take a business loan. Another reason why entrepreneurs need funds is when there are outstanding invoices. When there are daily expenses and inventory costs which you need to pay off, you certainly cannot put it on hold until your clients settle the due amount. This situation can demand a loan to settle the obligations. Crowdfunding – Raising a small amount from a large number of people. Small Business Grant – Free funds granted to micro and small businesses by the government. Working Capital Loan – Funds to cover daily operating expenses in a business. Business Line of Credit – A credit facility in which you borrow a certain limit and pay interest only for the amount you use. Short-Term Loan – An instant loan for your temporary working capital needs. This loan needs to be paid within a year. Business Credit Card – Credit facility based on the transaction record of the Credit card. Equipment Financing – Some banks provide loans to help you upgrade your equipment. Business Expansion Loan – A large fund for business growth which is usually repaid over 5 or more years. Interest rate for long-term loan is quite low compared to other loans. Credit Score is no doubt one of the most critical parameters for getting a loan. Also, the banks ask for a minimum of three years of business proof or other factors such as educational background, age, residence stability etc. So, save yourself from all these hassles of getting a loan by choosing an innovative way to get instant funds. 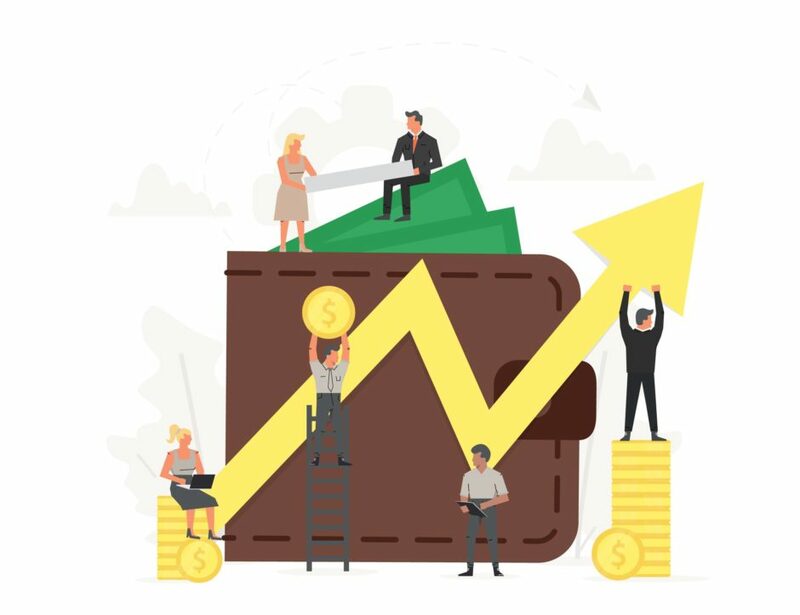 POS or Credit Card based loans are the best option for any business when it falls short of working capital or when there’s a financial emergency. NeoGrowth provides simple lending solutions that address your urgencies with more efficiency.